Editor’s Note: We updated this article for 2019. 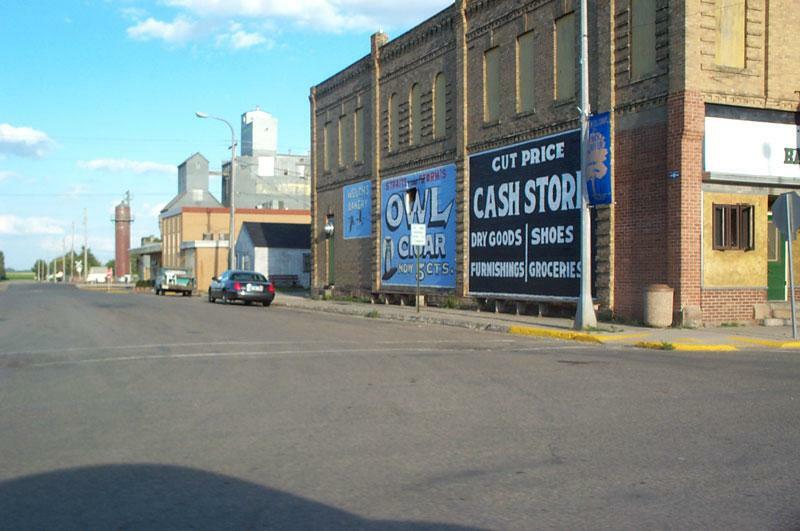 This is our fourth time ranking the cheapest places to live in North Dakota. And these places in North Dakota definitely treat her right. You see, these are the cities and places in North Dakota where the cost of living is the lowest; where your salary goes the furthest. And when if you have the luxury of choosing where to live in the Peace Garden State, then the cost of living should play a role in the decision. So we did the hard for you and crunched the numbers to find the cities that have lower food, energy, and housing costs. 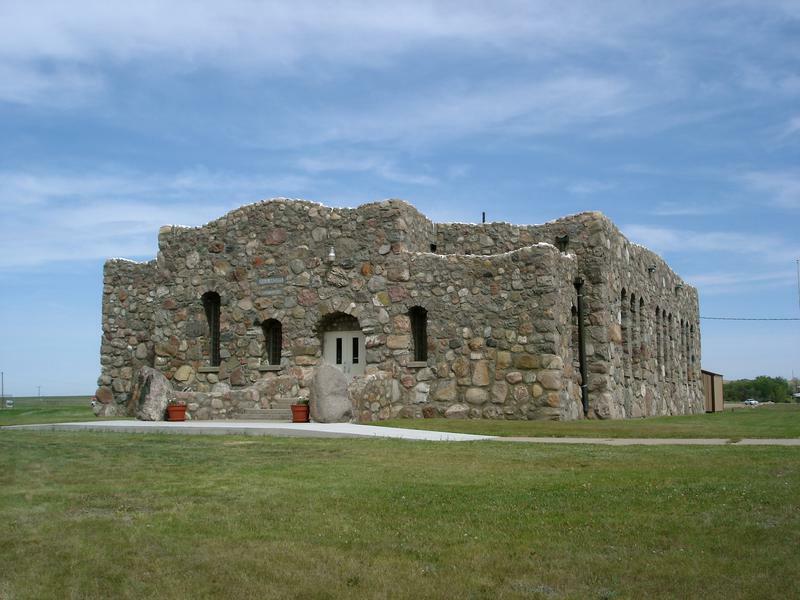 After the dust settled on our analysis of the 49 largest places in North Dakota, we were left with this set of the best value for your money. 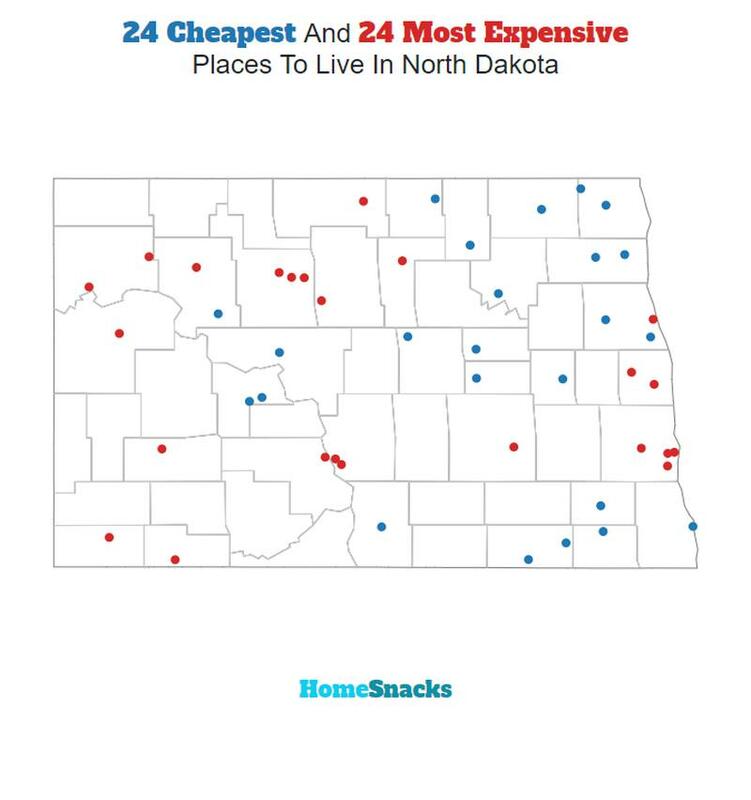 So where is the cheapest place to live in North Dakota? That would be Walhalla. So listen up Grand Forks (the most expensive place in North Dakota) as we explain how we created this ranking. You could learn some things from the rest of the state. The median income in Walhalla comes in at $59,712 and the median home value is $76,300 for 2019. The median income in New Rockford comes in at $49,667 and the median home value is $67,700 for 2019. 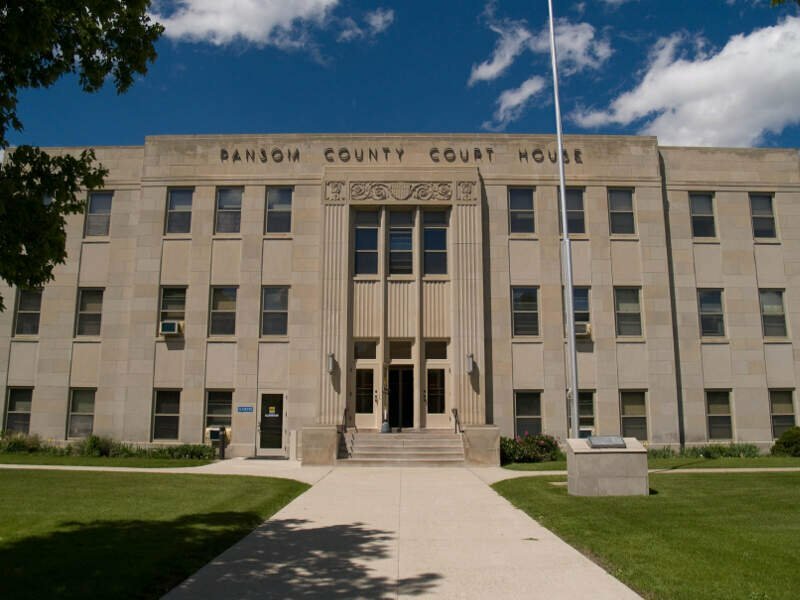 The median income in Langdon comes in at $65,493 and the median home value is $97,300 for 2019. The median income in Cooperstown comes in at $51,000 and the median home value is $89,200 for 2019. The median income in Ellendale comes in at $44,297 and the median home value is $66,900 for 2019. 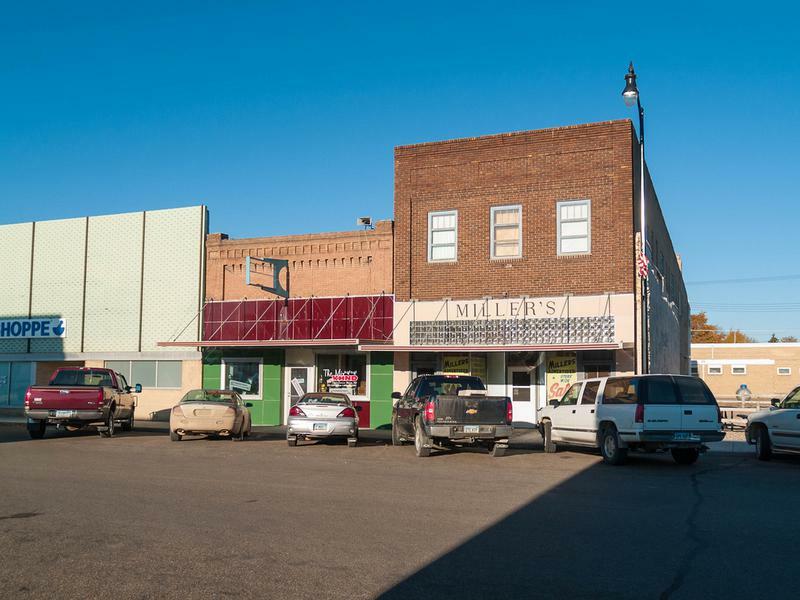 The median income in Cando comes in at $50,250 and the median home value is $74,800 for 2019. The median income in Harvey comes in at $45,962 and the median home value is $85,600 for 2019. 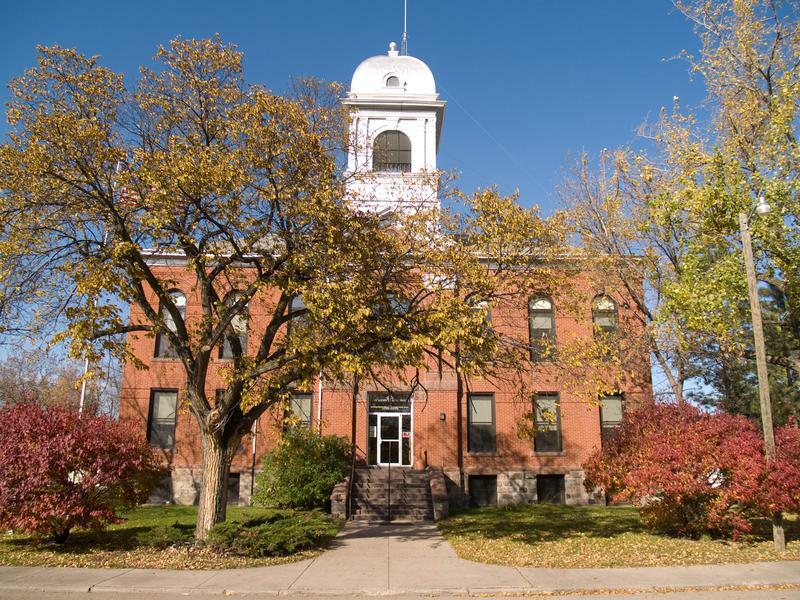 The median income in Parshall comes in at $64,044 and the median home value is $95,000 for 2019. The median income in Lisbon comes in at $59,412 and the median home value is $111,300 for 2019. 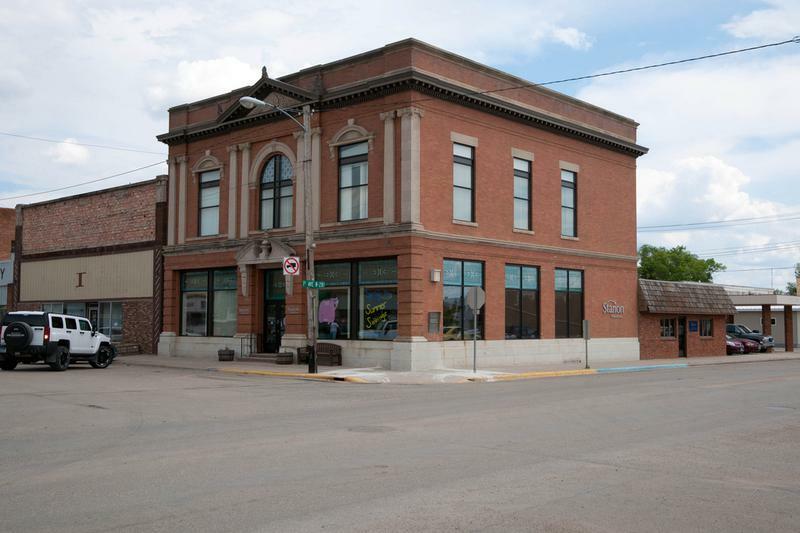 The median income in Park River comes in at $45,547 and the median home value is $80,300 for 2019. 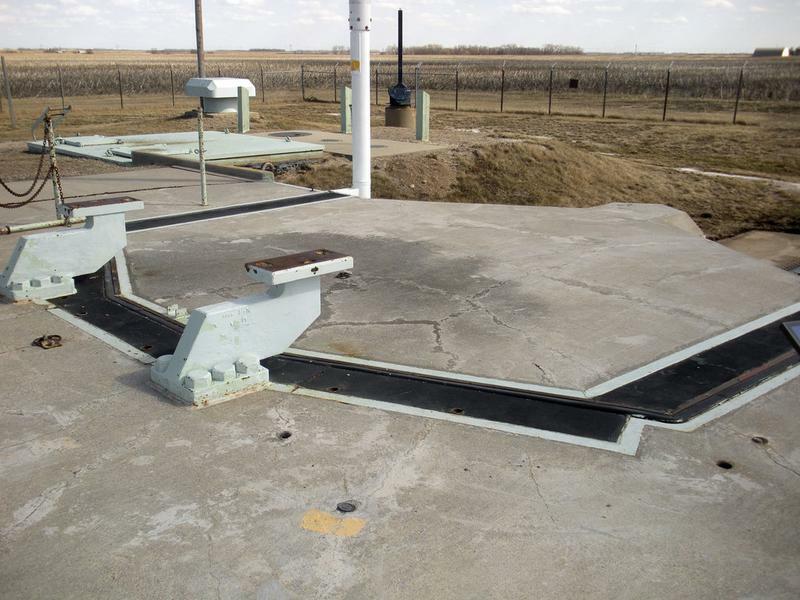 You can then compare these metrics in each of the places in North Dakota to figure out which is the least expensive. So we used that cost of living index in order to rank all of the 49 places in North Dakota that have more than 1,000 people. 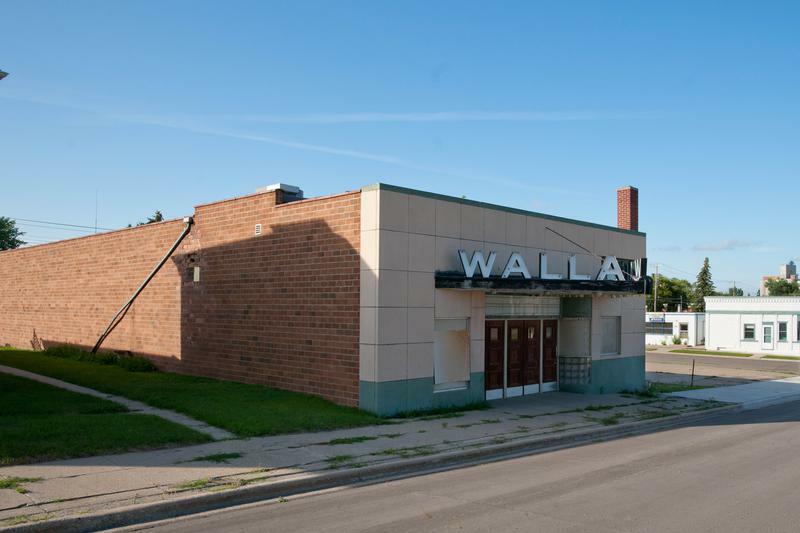 The place with the lowest cost of living in North Dakota according to the data is Walhalla. 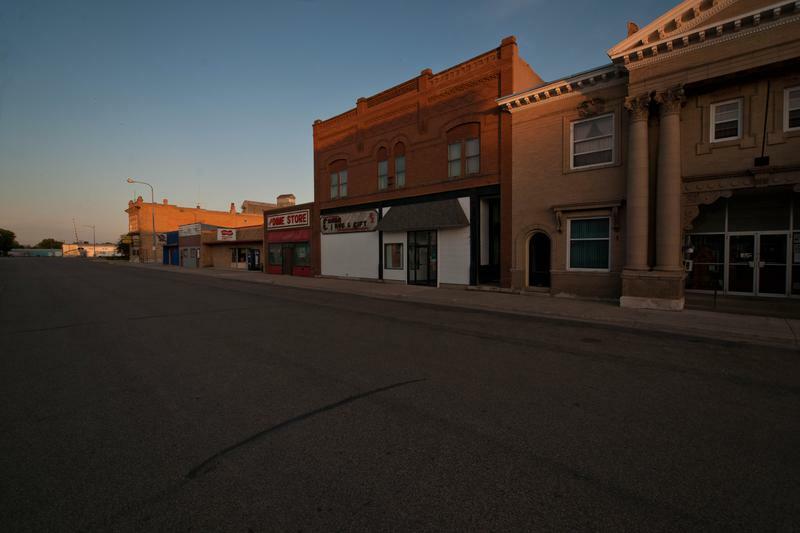 If you’re looking at the cost of living numbers in North Dakota, this is an accurate list of the most affordable places to live in north dakota for 2019. 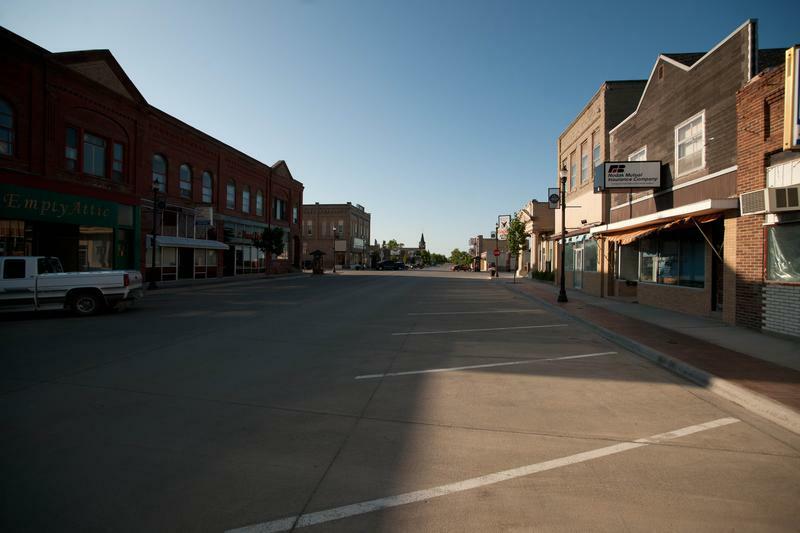 What Are The Most Affordable Places To Live In North Dakota?